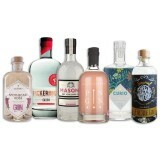 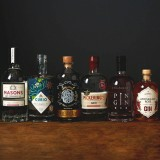 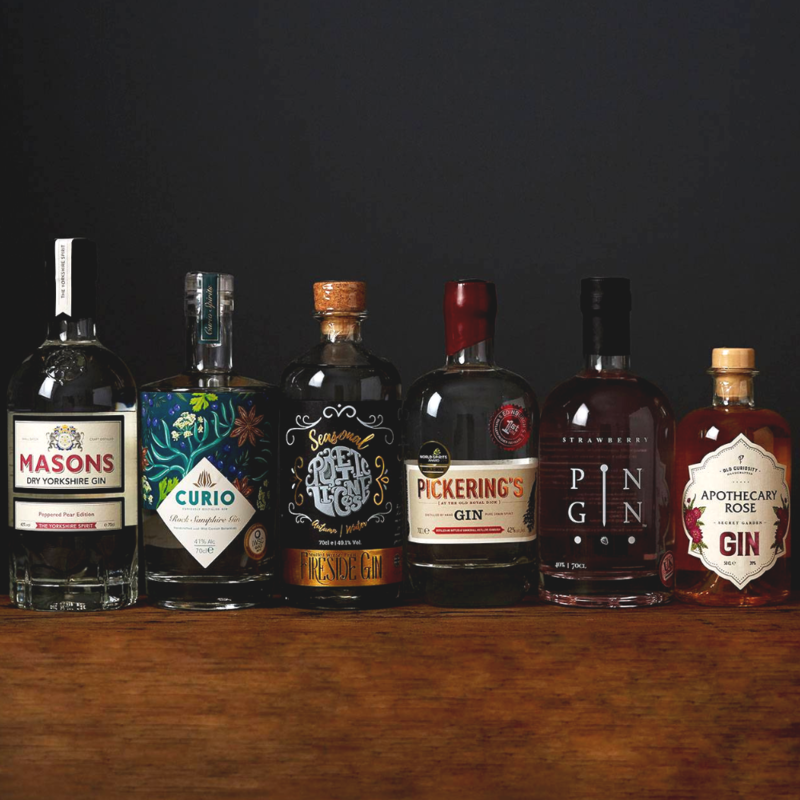 A selection of six popular British gins from across the UK, our Gin-troductory Collection offers your customers a combination of gins covering traditional, spiced, contemporary or fruity tastes. 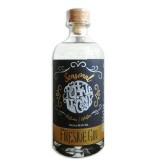 There's even one for customers who enjoy a little theatre: a colour-changing gin. 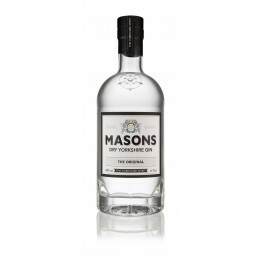 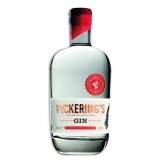 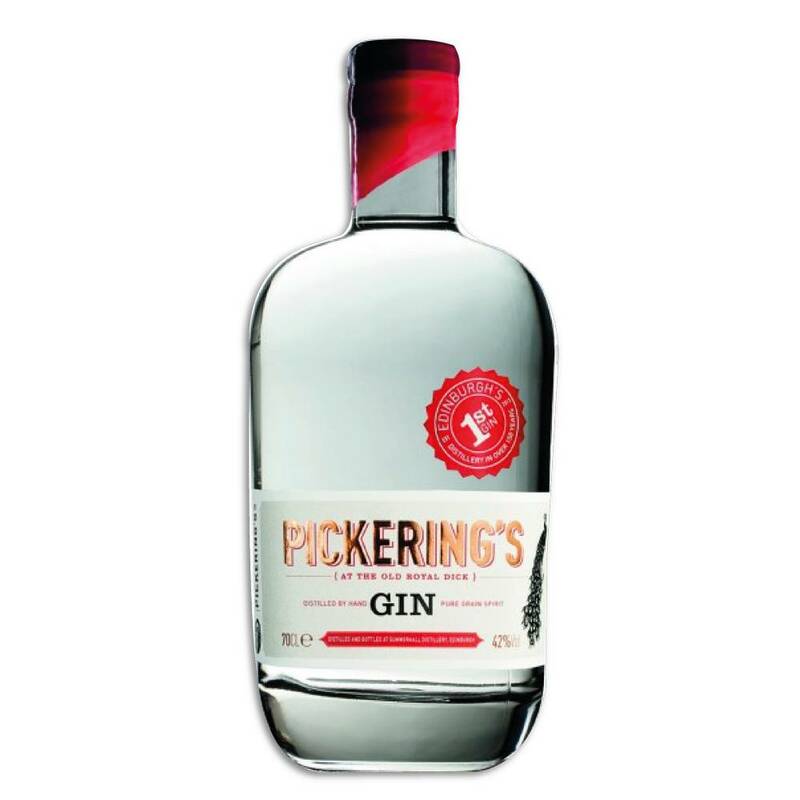 - Distilled using Harrogate spring water and their usual botanical mix, the addition of pink peppercorns and conference pears add a delicious spiciness and zesty element. - The juniper base is complimented by a sweetness from dried winter fruits and a zingy freshness from clementine, with a mulling spice blend of cinnamon, clove and nutmeg giving a warming flavour. 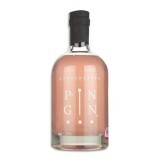 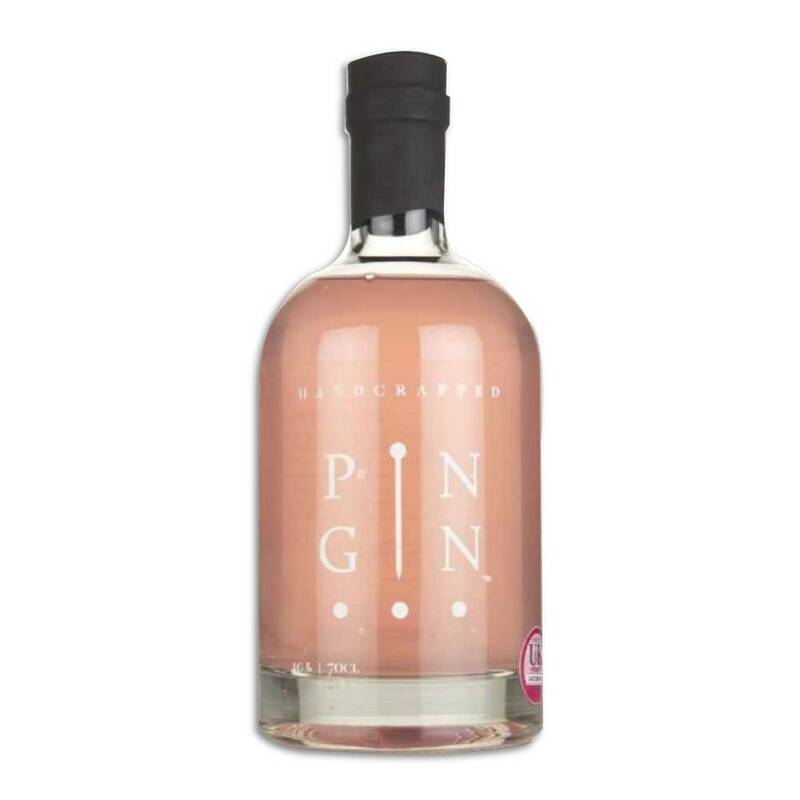 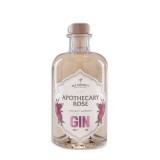 - Subtle in fragrance and naturally floral in flavour with notes of rose, this gin changes colour to a gentle pink when tonic is added. 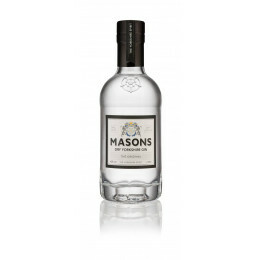 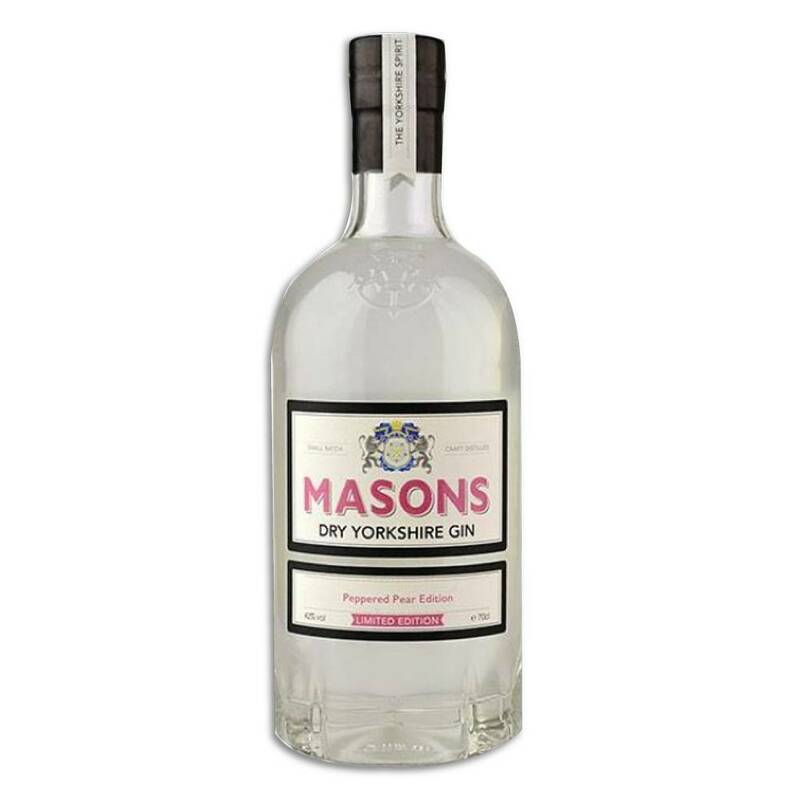 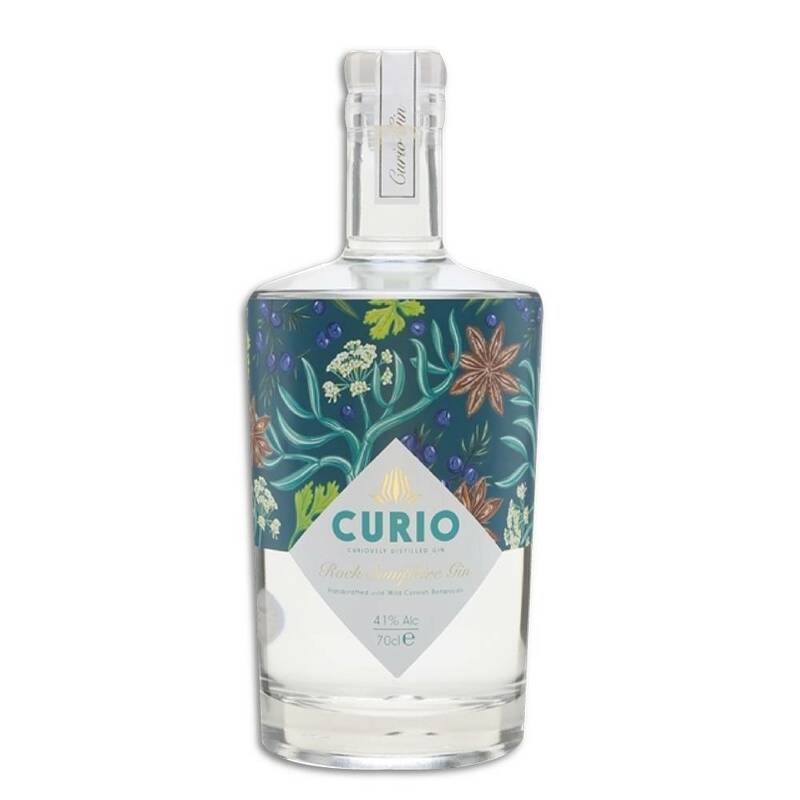 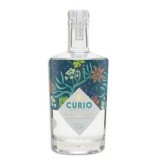 - Based on a family recipe created in 1947, this award-winning gin has fresh, light and bold flavours of citrus and juniper which give way to intense warming spice of cardamom, coriander seed and clove. 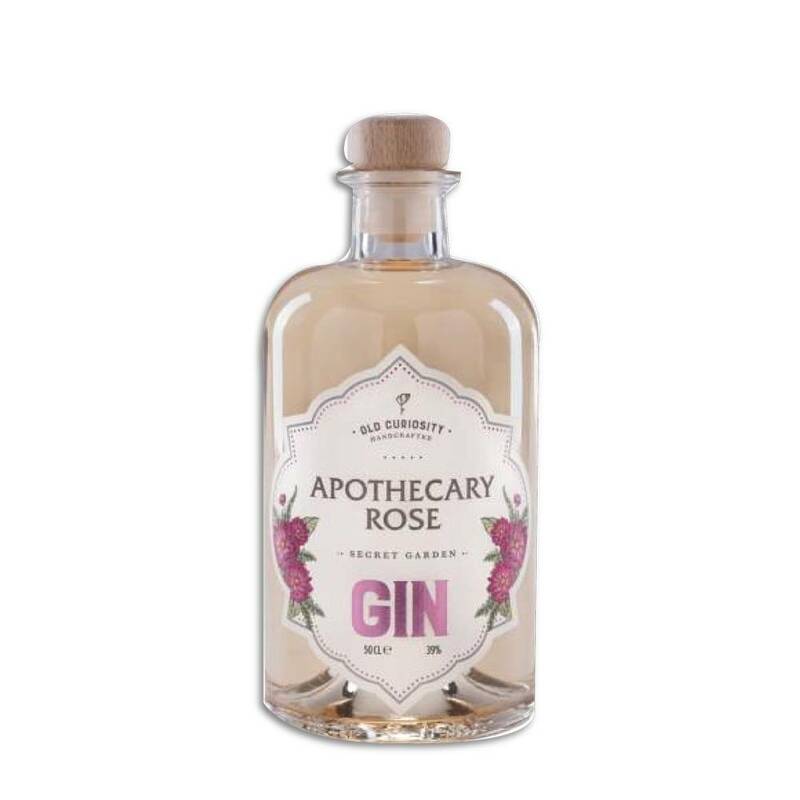 - Made with a blend of just 10 botanicals, this classic small batch gin is then infused with fresh strawberries to give a sweet flavour to the gin. - Freshly-hand-picked rock samphire is distilled with 14 other botanicals, including local seaweed, to create a very distinctive, complex, award-winning gin.